Hello, I'm Mason. Adopted from El Paso, Texas. 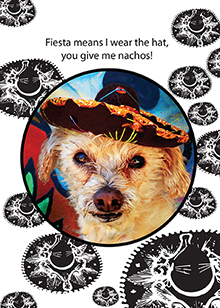 "Fiesta means I wear the hat, you give me nachos"